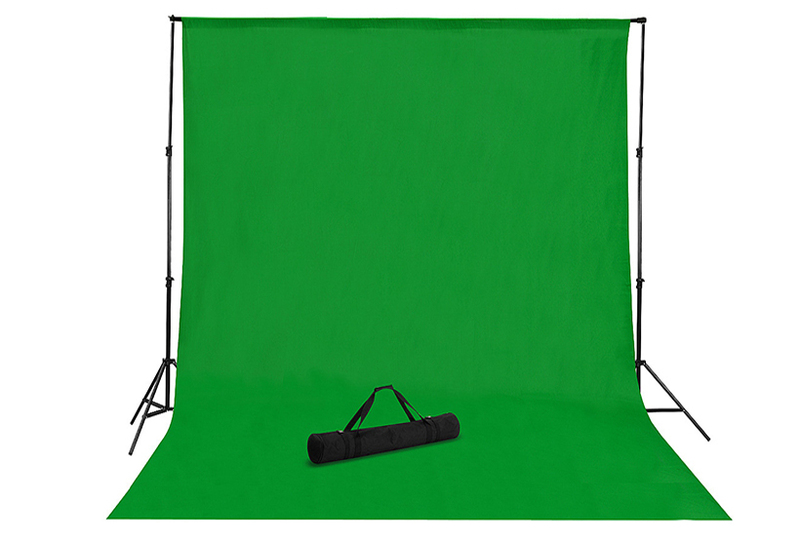 This adjustable backdrop support stand is a perfect tool for photographers to create a photographic environment. It is very easy to set up and fits most photographic requirements. Made of high-quality aluminum alloy, light weight, convenient to carry with its portable carry bag. **Made of hight quality aluminum alloy. **Solid safety 3 legs stages, capable for stable work. **Light weight, convenient to carry with its portable carry bag. **Foldable and disassembles quickly, easy to set up and store.